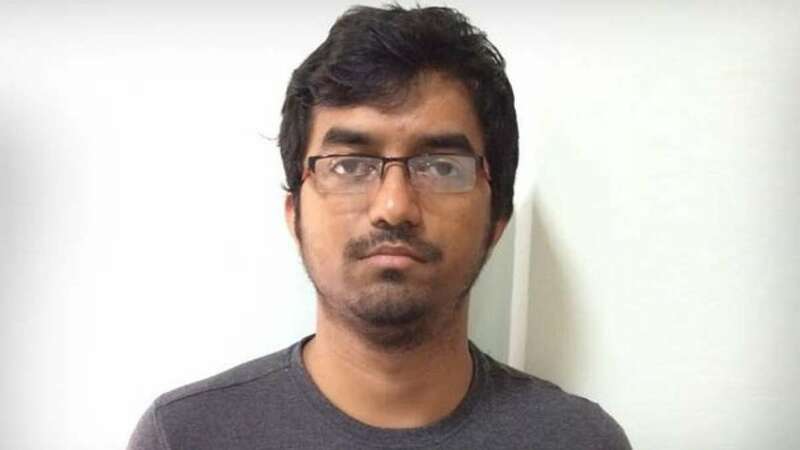 Bengaluru : The young Indian engineer from Bengaluru allegedly handling Twitter handle of Islamic State has been held by cops. During interrogation he confessed that he was handling the account @ShammiWitness from the last several years and is said to be close to English-speaking ISIS terrorists. On the other hand, his father said his son is innocent and it is not possible he was working for ISIS.